Almost a month after forming the government in Chhattisgarh, the Congress government under Bhupesh Baghel has started acting on its election promise to raise the prices of forest produce and to implement the Scheduled Tribes and Other Traditional Forest Dwellers (Recognition of Forest Rights) Act (FRA), 2006. Through a circular dated January 22, 2019, the government has started a process of reviewing rejected Community Forest Rights (CFR) claims under FRA. According to the Union Ministry of Tribal Affairs’ data on the status of FRA implementation as on November 30, 2018, only 57 per cent of CFR claims have been approved in the state. Moreover, on January 23, Chief Minister Baghel called a meeting of the state’s district collectors, divisional forest officers and civil society organisations to discuss issues related to the implementation of FRA. Speaking at the meeting, Baghel talked about the importance of giving the forest dwelling communities their due. “People have been living in forest areas for thousands of years; they should not have to struggle to get their name registered in the revenue records,” he said. While there is a lot of potential land area to be granted to these communities under FRA, the scale of implementation is very low. 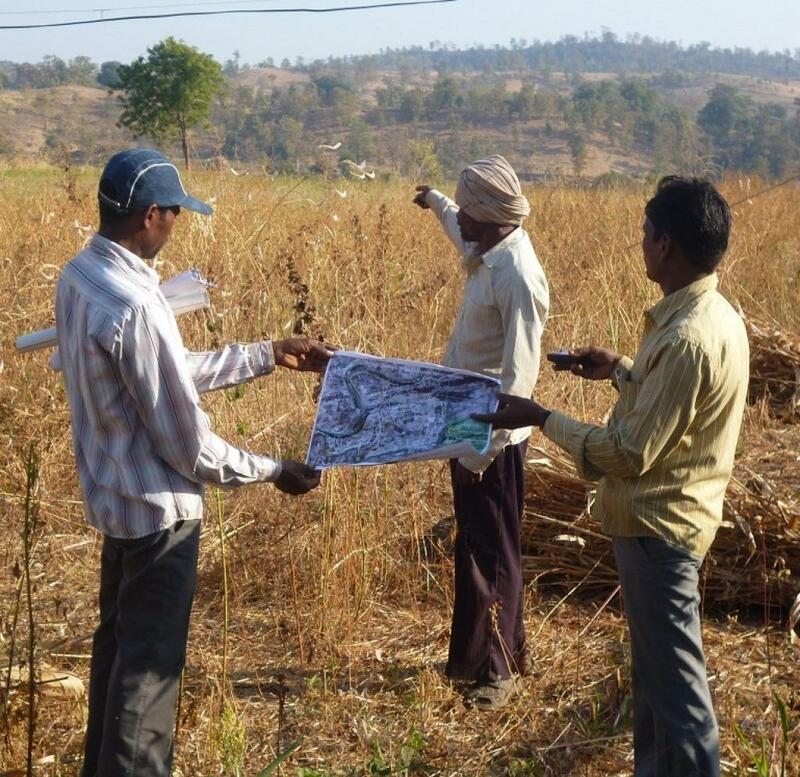 According to data compiled and analysed by Community Forest Rights-Learning and Advocacy, a national level group working to create awareness about FRA, land titles under the Act have been given for only 50 per cent of the potential area. “In Chhattisgarh’s tribal areas, people weren’t happy with the previous government at all. It had made a joke of the FRA provisions. The state had only given minimal individual forest rights and the part of the law which talked about democratising forest governance had been ignored. Now, this government has received the mandate of the people and it has to work towards it,” says Alok Shukla, convener, Chhattisgarh Bachao Andolan, who presented a paper on the issues with the implementation of FRA in the state at the meeting. The steps taken by the Chhattisgarh government are a reflection of how issues related to FRA have become politically relevant, says Tushar Dash, a FRA activist, who was present at the meeting. “One thing that emerged from the meeting was that there is a lot of confusion related to FRA among government officials. In the meeting, forest department officials said that CFR claims were only applicable in areas where the villages are protecting the forest. This is against the provisions of FRA. They also said that forest dwelling communities cannot be given ownership over Minor Forest Produce because it is against the state laws. Again, this is a violation of the overriding effect with which FRA is to be implemented and is one of the provisions of the law,” he said. The government has decided to organise Gram Sabhas to get applications for the review process as well as to get new claim applications filed. There was also talk of giving more powers and responsibility to the Tribal Development Department, which is the nodal agency for implementing the act.